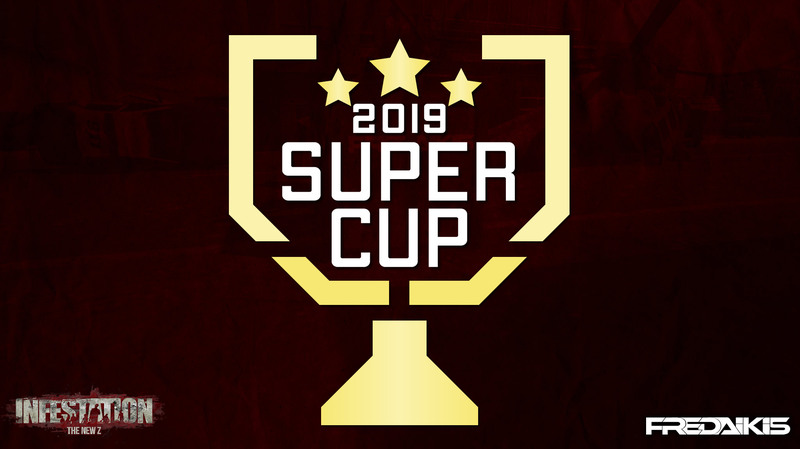 Without further ado, we are here to finally announce the starting date for the Supercup and some additional details! First thing is first. ALL clans need to confirm their presence by having a member reply to this topic with the clan tag, region and the primary contact. The Cup will start on the following THURSDAY April 25th at a time to be determined. There will be many matches happening and in DIFFERENT REGIONS THIS TIME (more details to come).